We manufacture quality wind and solar products, and all with the suitable price for all of the customers. 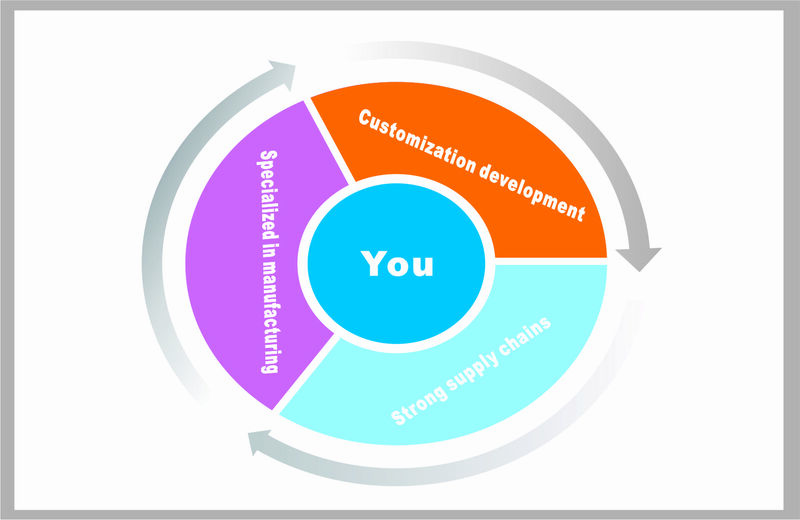 In addition to providing high-quality products, we also provide comprehensive after-sales service. 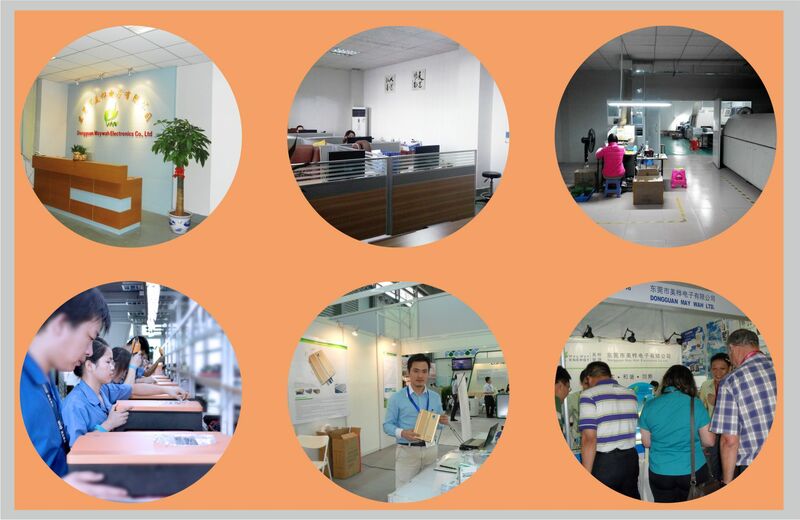 In addition to R&D, produce solar and wind system, we also develop special products for customers. Global warming, large temperature difference between hot and cold, constantly inclement weather; deterioration air quality, severe haze; contaminated water(the river is no longer clear, groundwater undrinkable); the soil surrounded by heavy metals, crops heavy contaminated; coal, oil and other energy heavy impact on the environment. Determined to improve the human living environment and living quality, Dongguan Maywah Electronics Co., Ltd. was founded in 2010. 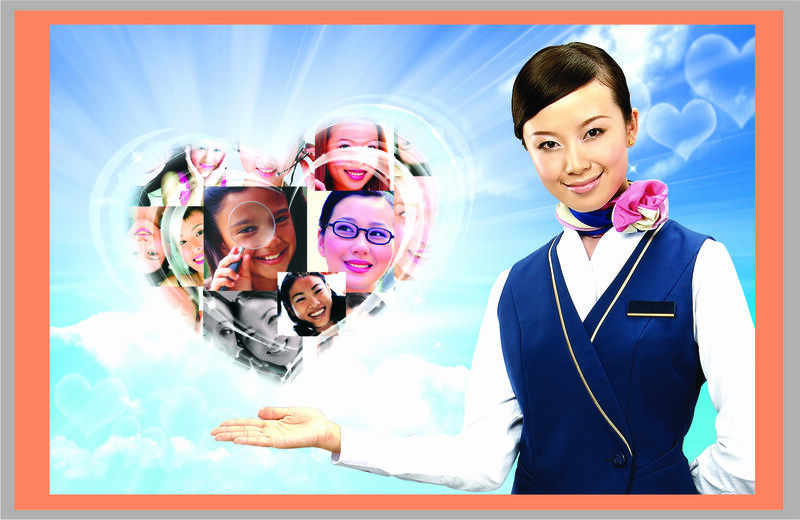 We concentrate on the development of new energy. We produce solar inverter, wind inverter, the main products: micro grid tie inverter (micro-inverter), string grid tie inverter, small home grid-connected inverter, wind grid-connected inverter. 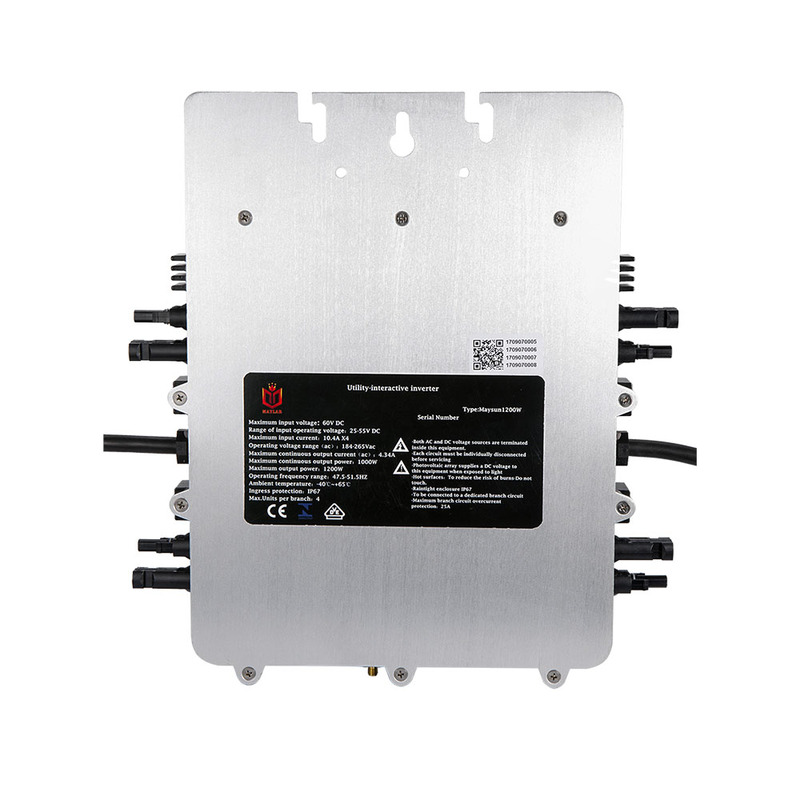 We strive to improve the technical, making the inverter have high efficiency and stable operation. We try a variety of algorithms to make the MPPT (Maximum Power Point Tracking) function more accurate. 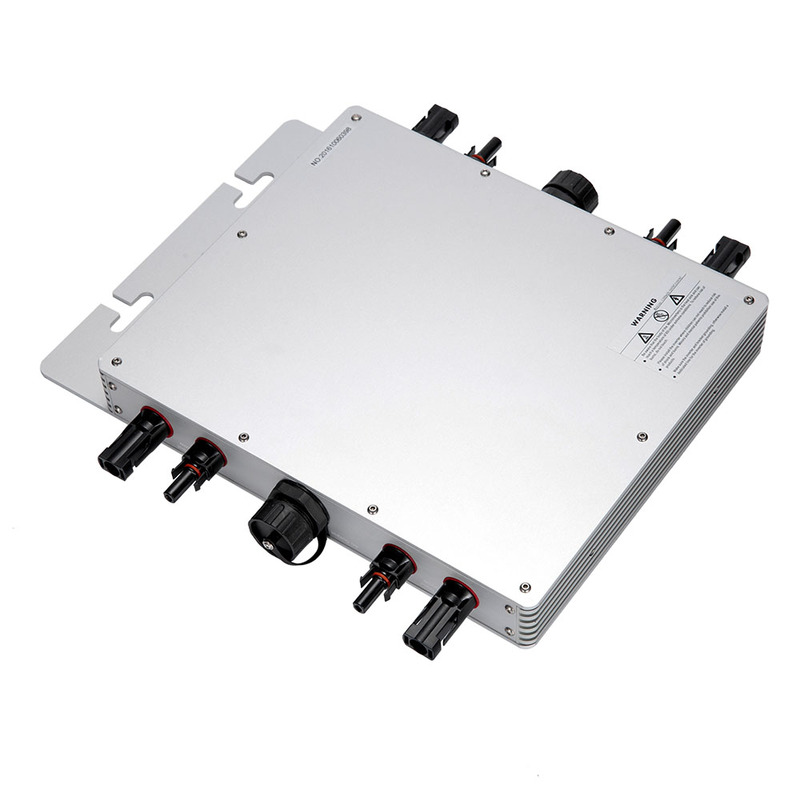 We add network system (monitoring system) to the inverter that makes the solar system easier. 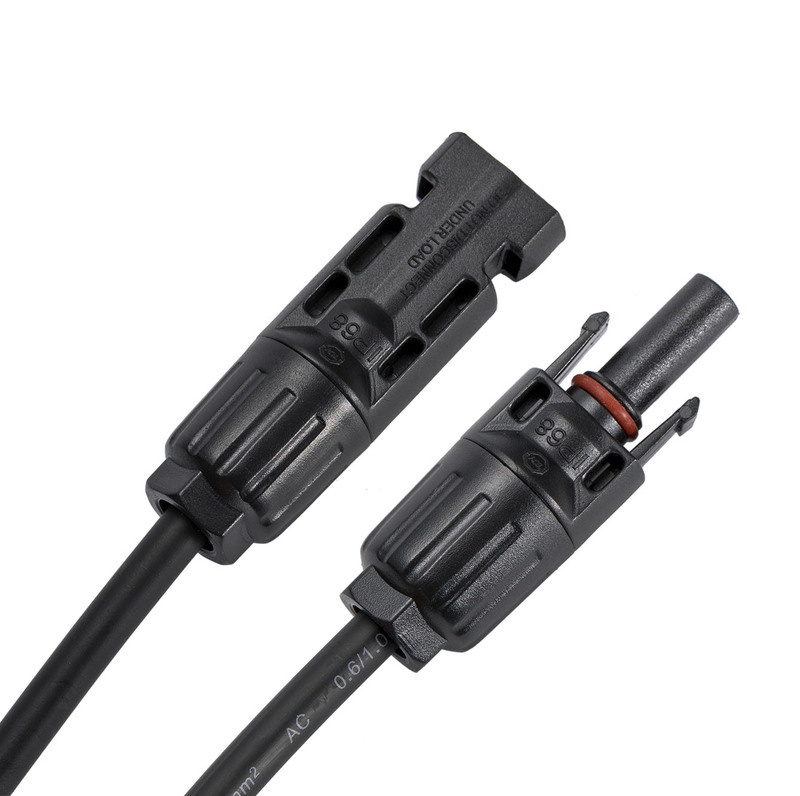 We also produce solar MC4 connectors and branch connectors, using high-quality PPO material as MC4 connector insulation to reach IP67, radiation protection and durable; select high-quality copper and tinned as MC4 conductor to reach better drag resistance larger current, lower temperature.